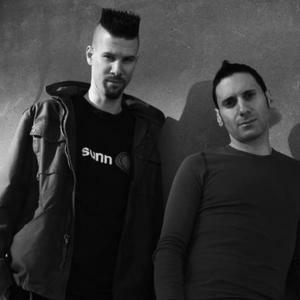 Informatik is an electro-industrial duo from Boston that was formed in the 1990s and is represented by Metropolis Records. Band members currently reside in San Francisco. Da5id has a solo project called Din_Fiv and Tyler has Battery Cage, A.E.C. and few other projects.